Find Special Days for Special Content Creation, Text readability Rhythm, Common Icon Design Mistakes, Which Services are Selling, Mega Menu in Astra Theme, Social Media Image Sizes Cheatsheet, Learn to Design Websites. Special content created for special days brings a big chunk of traffic in a short duration. You can easily funnel this traffic into an email list, sell your products and services. How to keep an eye on those special days? Which type of services is getting the most attention? 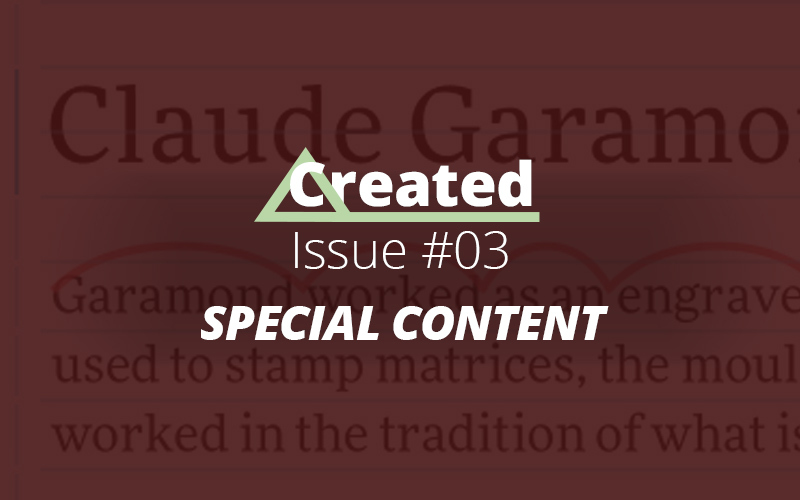 Discover the important bits in this edition of “Created”. 1. Special days… can be a good reason to create related content and get more eyeballs in a short period. Find what day of the year is today and see if you can leverage it for the type of content you create. 2. Text readability… and legibility is hugely impacted by the vertical and horizontal rhythm of the text. Have you given thought to the concept of rhythm in web typography? 3. Icon design… can be tough to get the right balance between design and meaning. Are you also making these common icon design mistakes (example images makes it so revealing)? 4. What services… are selling the best this year in the online world? Jim Galiano provides an insightful break down of services getting the most attention and money! 1. Mega menu… feature in WordPress is generally implemented via premium plugins. Astra Theme has added this mega menu feature within its Astra pro addons pack. 2. Learn to design… better websites by understanding the basic principles. Mor Cohen’s Design Class is open for enrollment at a discounted price for a limited time. 3. Gutenberg and… accessibility made a lot of noise recently. WordPress team has officially posted a detailed explanation of the accessibility aspects in the upcoming Gutenberg editor. 2. FB account info… leaked due to a recent security breach? Well, you can easily find your Facebook account status by going to “Security Notice” page on the Facebook website. 3. Fake Twitter… followers bloating your Twitter profile count? Here is a free tool to find the percentage of inactive, spam, bot, and other fake followers. Until the next time… keep an eye on those special days for surprise conversions.